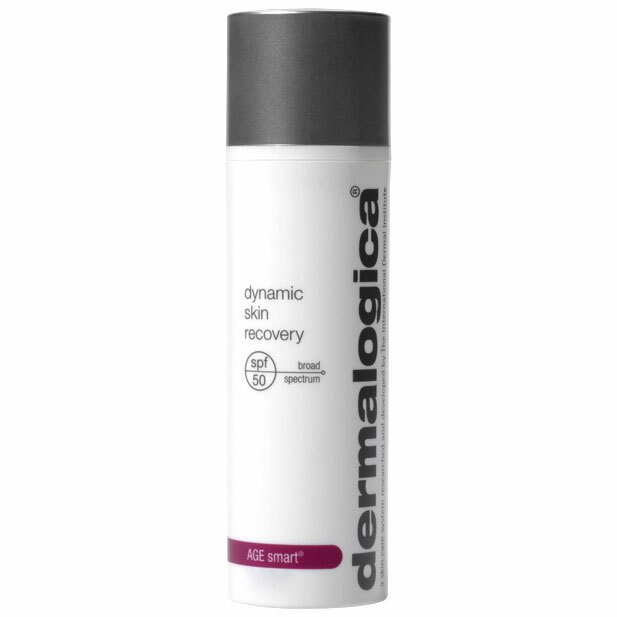 dermalogica - Dynamic Skin Recovery SPF50. Free Delivery available on all our products. 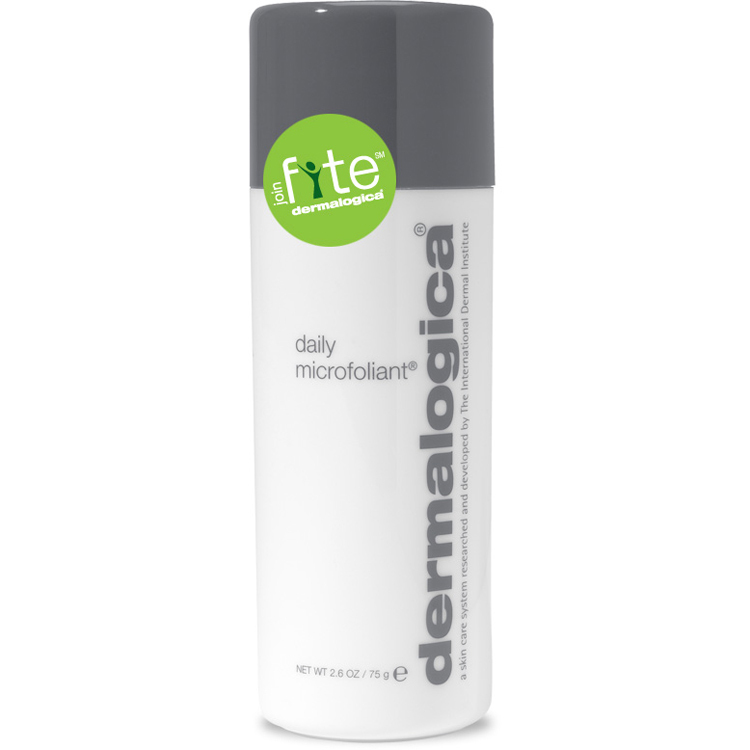 Achieve absolute hydration and help defend against the internal and external causes of skin aging with this medium-weight, emollient daily moisturiser with SPF50. 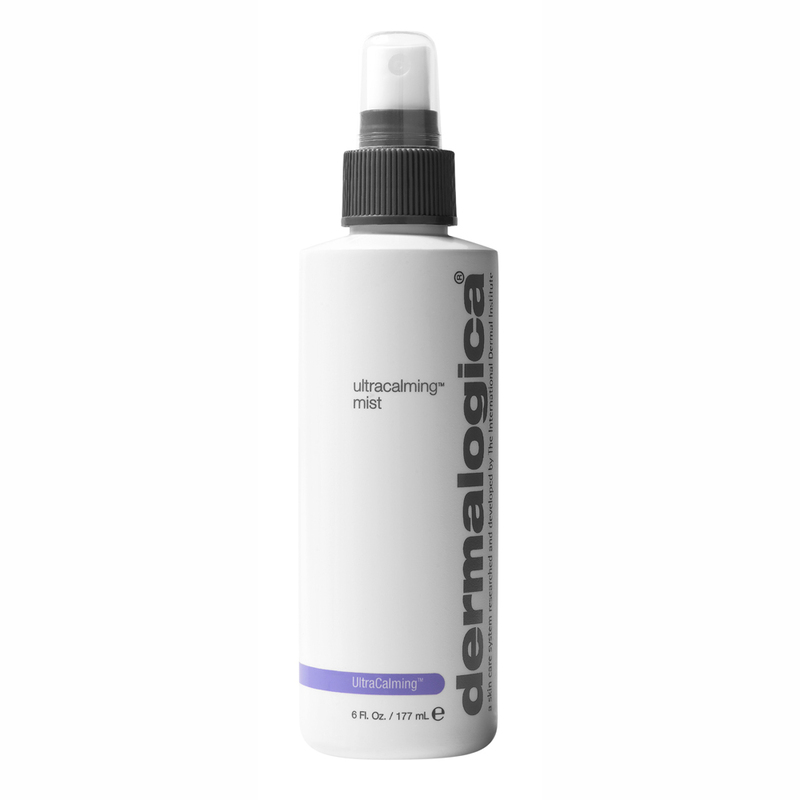 A patented polypeptide combined with Glucosamine and Soy stimulates collagen synthesis, enhances the skin’s natural ability to fight skin-aging free radicals (Reactive Oxygen Species) and helps prevent the signs of aging caused by sugar reacting with proteins in skin (AGEs). 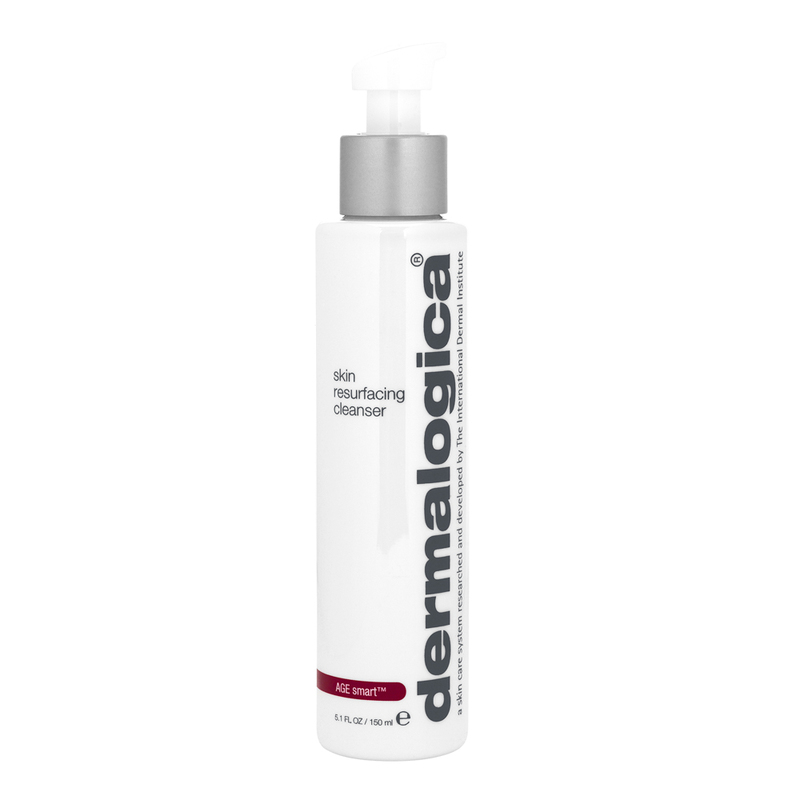 White Tea polyphenols regulate the formation of collagen-degrading MMPs brought on by UV rays while tripeptides, stabilized Vitamin C, Yeast Extract and Phytoestrogens help catalyze the skin’s natural collagen production to enhance skin firmness. 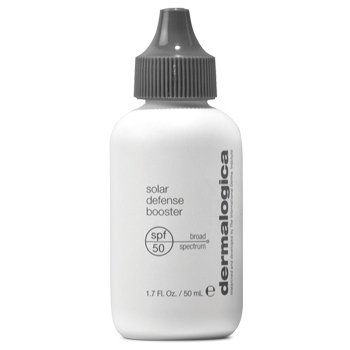 Advanced sunscreen technology provides critical protection from daylight exposure, yet blends smoothly into skin to create a perfected finish. 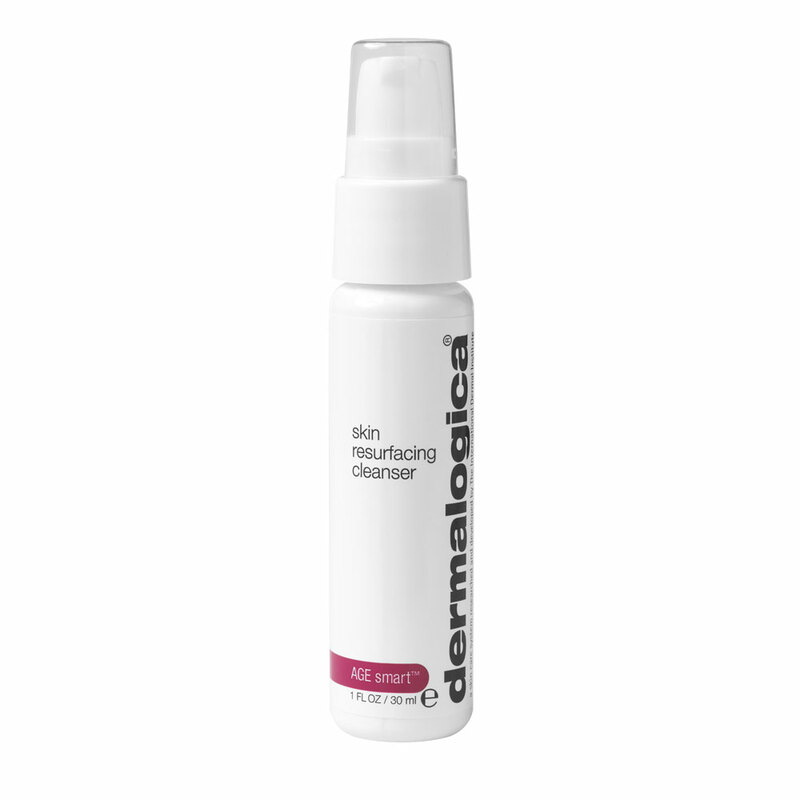 Enhances the skin`s natural ability to fight skin-aging Reactive Oxygen Species (ROS - Free Radicals). 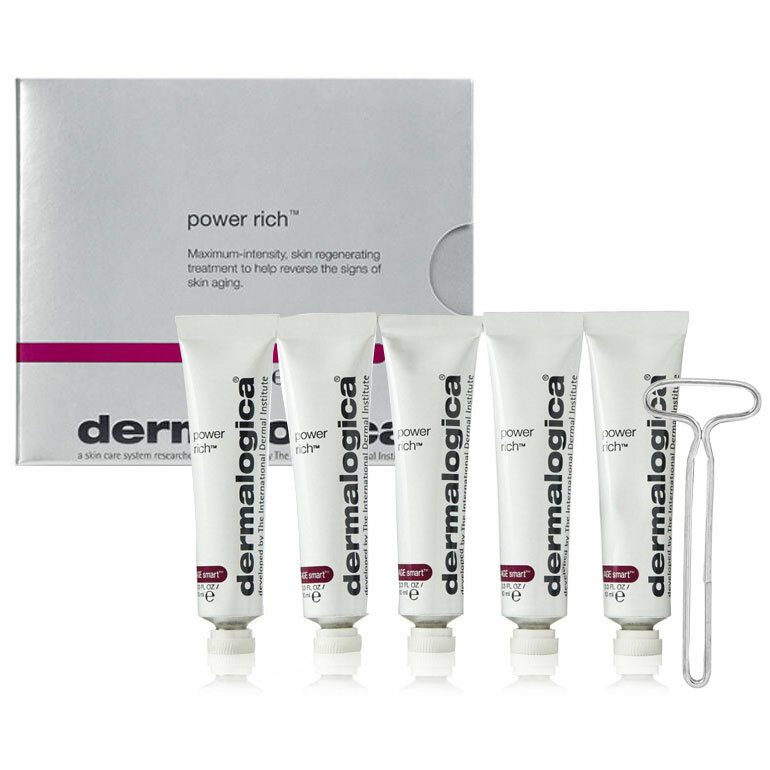 Regulates the formation of collagen degrading MMPs brought on by UV rays. 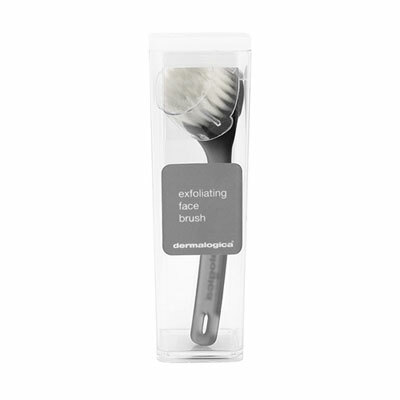 Provides long lasting hydration and reinforces skin`s natural moisture barrier. Apply liberally and evenly to face, throat and neck preferably 30 minutes prior to sun exposure. 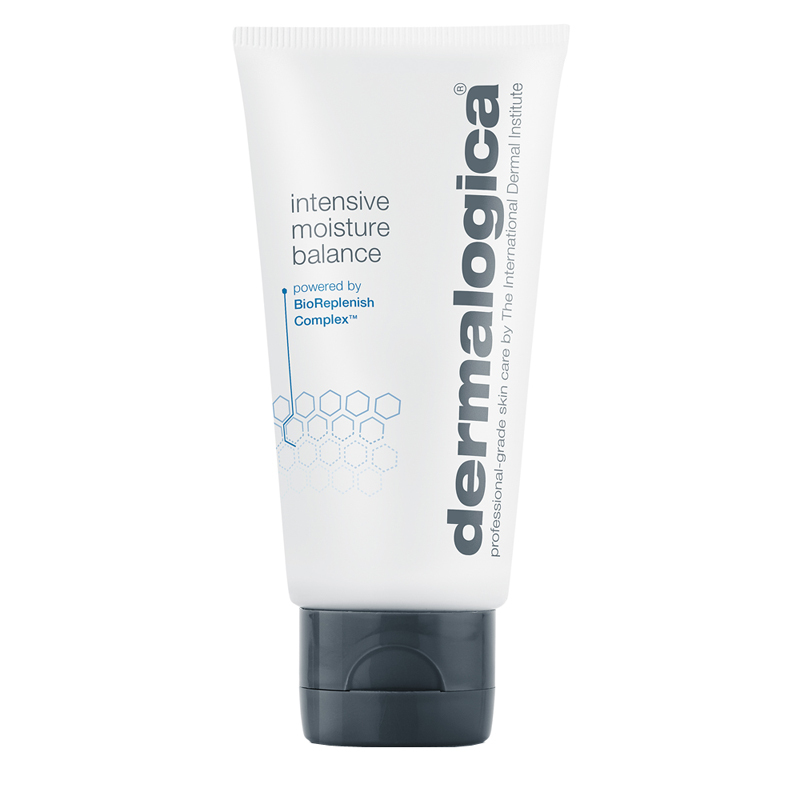 Use as your daily moisturiser for year round protection against sun damage and free radicals. Arginine/Lysine Polypeptide acts as a sugar trap, binding sugars in the body to itself to help prevent the formation of Advanced Glycation End-products (AGEs) that lead to stiff, cross linked collagen. 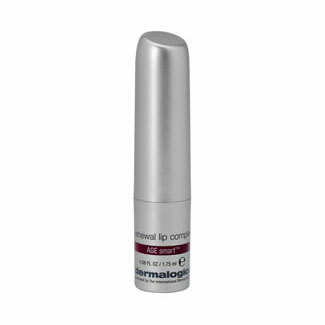 Palmitoyl Tripeptide-5 is a skin firming peptide that overrides the inhibitory effects of MMPs on collagen synthesis. 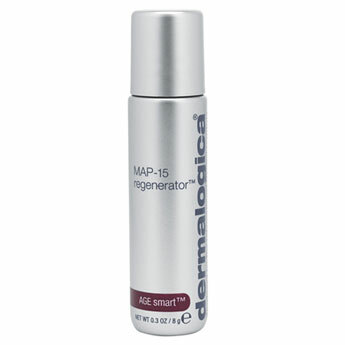 Activates Tissue Growth Factor (TGF), a peptide that is required in its active state for collagen production to occur. 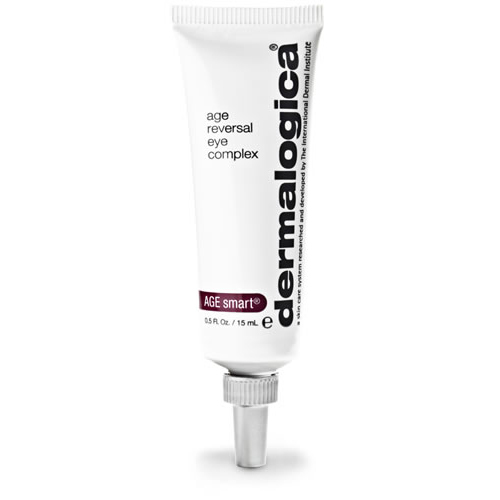 Glucosamine fights AGEs while stimulating formation of Hyaluronic Acid and collagen in skin. 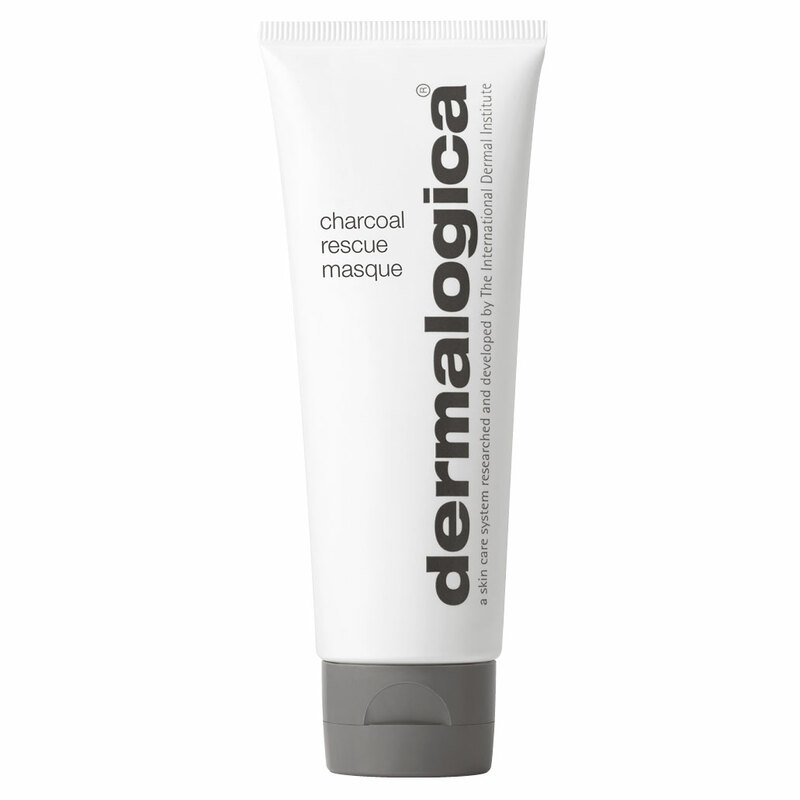 Inhibits melanin formation to help control age-related hyperpigmentation. 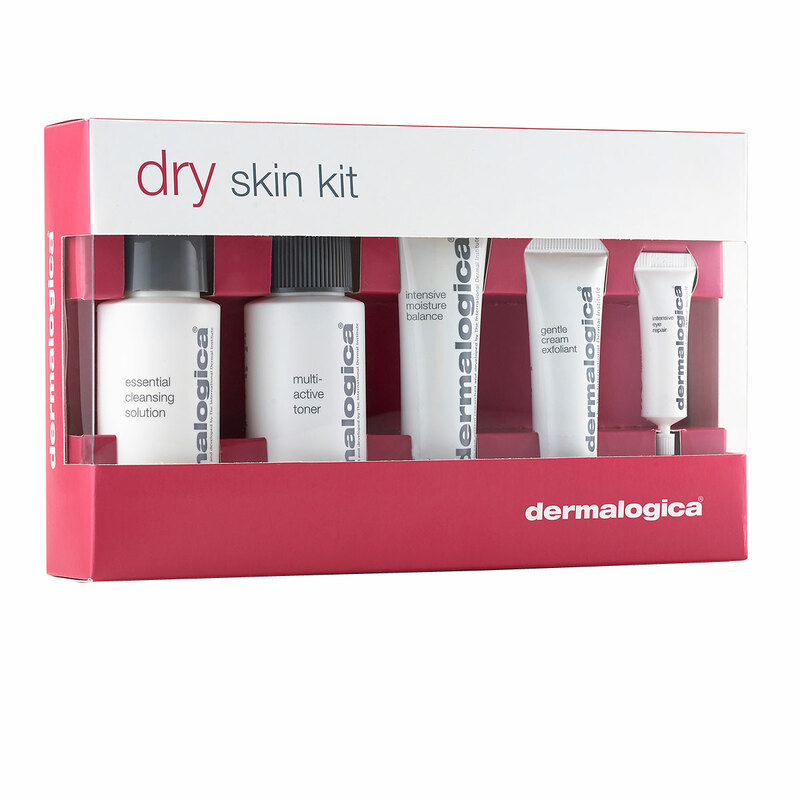 Hyaluronic Acid holds over a thousand times its weight in water to provide maximum hydration. Yeast Extract stimulates wound healing an collagen formation while increasing oxygen utilisation in cells. Oenothera Biennis (Evening Primrose) Oil, a source of gamma linoleic aid, helps prevent skin sensitisation by reinforcing skin`s natural barrier lipid layer and helps retain hydration levels. 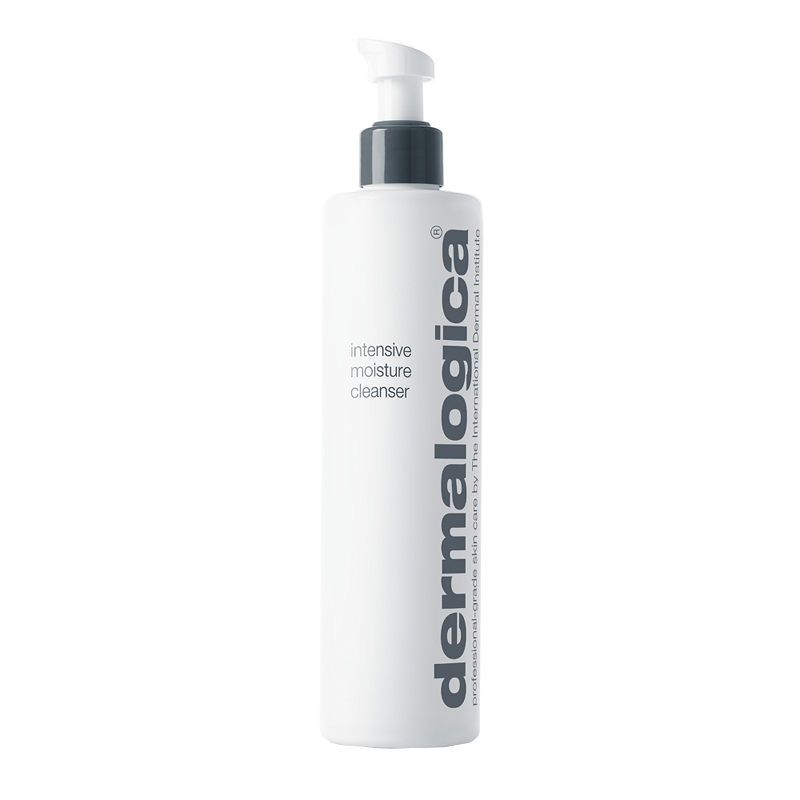 Colloidal Oatmeal and Chrysanthemum Parthenium (Feverfew) Extract calms irritated skin. Camellia Sinensis (White Tea) Leaf Extract protects agains ROS while inhibiting collagen degrading MMPs and the formation of AGEs in skin. 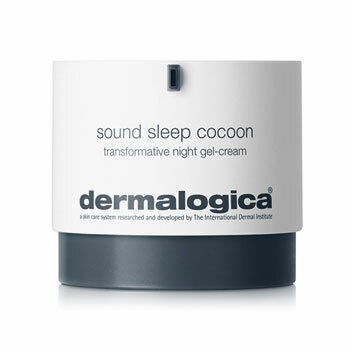 I have used this product for several years and it is excellent. This is the first time I have purchased it from your site and am delighted both with the price and the speed of delivery. Well done.